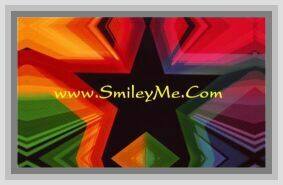 Get Your Wait or Worry...Pass it On, Pocket Card at SmileyMe! Wait or Worry...Pass it On, Pocket Card...Perfect as Church, Sunday School or Youth Group Handouts! Qty is 1 Pocket Card.